If you need a new online broker or are just getting started with stock trading, you may feel overwhelmed with choices. After all, it’s a big decision that can affect your ability to perform sound research and maximize your earnings. Ready to have your choices narrowed down for you? 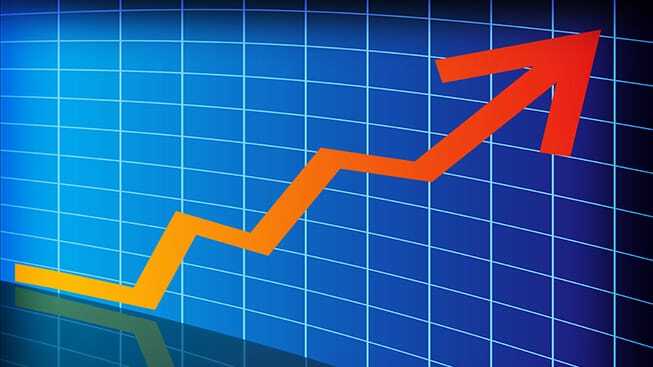 Check out our list of 2019’s top online brokers for stock trading. You’ll find all the details you need in this accessible guide so you can get right to the good part: starting your trades. 9 How much do online brokers charge? Ally Invest is another online broker providing low barriers to entry in the trading game. You’ll find no account minimum, plus low commission fees. Not only are stock trades just $4.95 each, you can also receive a discount when trading in volume. The bottom line for getting cheaper trades? Make either 30+ trades per quarter or keep a minimum of $100,000 in your account. That drops the commission fee to just $3.95 per equity trade. The standard options trade of $4.95 plus $0.65 per contract drops to $3.95 plus $0.50 per contract for frequent traders. In addition to the traditional securities found at most online brokers, Ally Invest also offers futures and forex trading. You can take advantage of free data if you make at least one forex trade within a 90 day period. Instead of paying a trade commission, you’ll instead be charged on your forex trades based on the spread markup. What kind of platform can you expect from Ally Invest? There’s just one web-based trading platform so you can log in from any device. Like most other standard trading platforms, Ally’s gives you live streaming of quotes and data plus a dashboard you can completely customize. Ally also shines when it comes to investing tools. Options traders, for example, can utilize the pricing calculator to compare current prices to forecasts. You can also pick your own criteria within the strategy scanner to help identify various options strategies. Though trade commissions are somewhat high, TD Ameritrade offers investors a ton of perks — including a comprehensive trading platform. Web Platform: This cloud-based tool allows you to manage your investments all from a single location. It comes with alerts, planning tools, and tons of research and education sources. Trade Architect: A more in-depth tool for stock trading, you can monitor potential investments, use custom charting, and view live news streams. Plus, you can get help from former floor traders. thinkorswim: This macro data hub gives you access to economic indicators from across the globe. If you’re new to trading, you can practice with the paperMoney program. 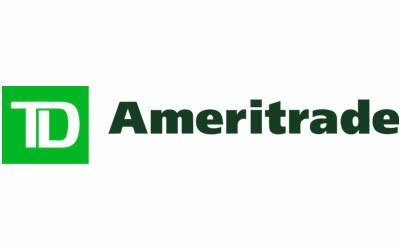 When you pick TD Ameritrade, you don’t need a minimum amount of money in your account; however, you can get a $100 to $600 cash bonus with a qualifying deposit. Stock trading costs are $6.95 and options are $6.95 plus $0.75 per contract. There are over 100 commission-free ETFs and almost 4,000 no-transaction-fee mutual funds. And you don’t have to worry about how much you’re trading because there’s no inactivity fee or even an annual fee. You’ll just have to pay $75 for an outgoing transfer fee. If you’re a stock trader with a penchant for research and extensive platforms, TD Ameritrade is a great fit. 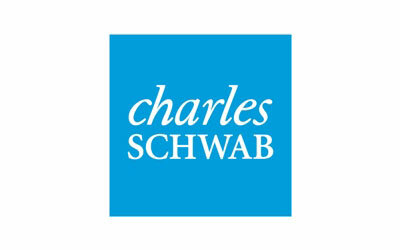 Charles Schwab requires you to start off with a bit of skin in the game, with a minimum opening deposit of $1,000. You can, however, check for promotions that often allow you to waive the minimum if you sign up for monthly $100 deposits. It’s an easy entry point for beginning trade enthusiasts. 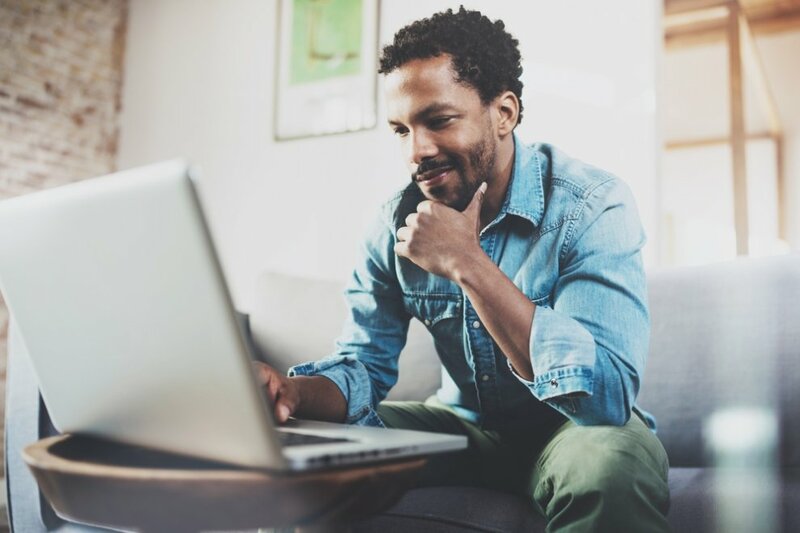 When you’re ready to start trading with Charles Schwab, you’ll enjoy lower costs of just $4.95 per stock trade and $4.95 plus $0.65 per contract for options trades. ETF lovers will appreciate the 200+ commission-free funds in addition to 3,000+ no-transaction-fee mutual funds. You get to skip any kind of annual or inactivity fee on your Charles Schwab account, but you’ll pay $50 if you ever decide to close your account. While you can choose from two different trading platforms, StreetSmart Edge is the more sophisticated version for frequent stock traders. Don’t let the easy customization fool you. You can perform in-depth research and monitoring of your stocks with features like streaming market data and your account buying power. Additionally, Charles Schwab provides countless reports, from its own equity ratings to third-party data from industry stalwarts like Morningstar, Market Edge, Capital IQ, and more. And for access to all of this at your fingertips anytime, anywhere, the mobile app carries just about all of the same features as the web version. Data-centric traders could definitely gain a lot of insights by choosing Charles Schwab for their stock trading. 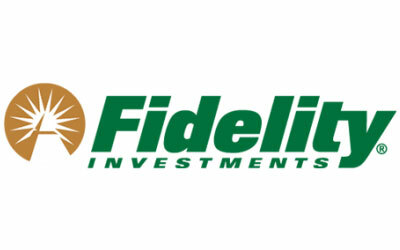 Fidelity may require a rather hefty minimum deposit of $2,500 but makes up for it with its attractive commissions. You’ll pay just $4.95 for each stock trade and the same amount for options trades, plus $0.65 per contract. This is a recent drop, so if you previously discounted Fidelity for your stock trading, it’s time to take a second look. Do you want extensive NTF mutual funds? You’ll find about 3,600 with Fidelity. There are also about 91 commission-free ETFs, which is certainly encouraging but not the most we’ve seen. One interesting feature with Fidelity is that you can do forex trading along with more standard securities. Like many of the brokerages we’ve reviewed, there are no annual fees or inactivity fees. Looking for a robust trading platform? Check out Fidelity’s Active Trader Pro. To get access, you’ll need to make at least 36 trades in a 12-month period. If you fit the bill, you’ll get a fully customizable account with real-time streaming and market data updates. You can also look at historical trends and use the Strategy Ideas tool. It can even help you craft an exit strategy when the time comes. In terms of additional research, Fidelity actually gets its research from over 20 firms, such as Recognia, McLean Capital Management, and Ned Davis. You can even get an aggregate picture from all the data available through Fidelity’s Equity Summary Score on each stock quote page. Owned by parent company Bank of America, you can actually access all of your accounts from the same login if you’re a B of A customer. 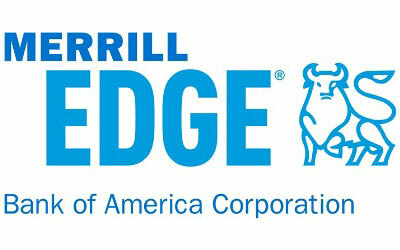 This can be a huge draw for some, but just like any other trading platform, Merrill Edge comes with both pros and cons. Commissions are somewhat high, coming in at $6.95 for stock trades and plus an extra $0.75 per contract for options trades. Merrill Edge offers 2,000+ NTF mutual funds, but unfortunately, doesn’t have any commission-free ETFs. This may be a deal breaker for some traders. You can, however, qualify for 30 commission-free trades on stocks or ETFs each month by meeting a balance minimum. You can qualify if you have at least $25,000 in either a Merrill Edge self-directed account or in a Bank of America cash deposit account. To qualify for 100 monthly commission-free trades, you must have two things. 1) A personal checking account with B of A and 2) have at least $100,000 average balance over three months in a combination of bank checking accounts, Merrill Edge accounts, and Merrill Lynch accounts. If you have the cash, you can definitely realize substantial savings as an active trader. 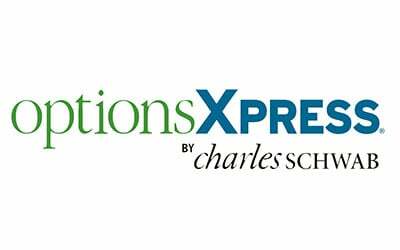 Owned by Charles Schwab, OptionsXpress offers low commissions for certain types of trades and is particularly popular among frequent traders. There’s no minimum for a brokerage account, but an IRA does require a $200 minimum equity balance. How does OptionsXpress stack up to the competition in terms of commissions? Stock trading costs are just $4.95 and options are also $4.95 plus $0.65 per contract. You’ll get to take advantage of around 200 commission-free ETFs through Charles Schwab, but here’s the downside: there are no NTF mutual funds. What does that mean for mutual fund lovers? You’ll pay a whopping $9.95 per trade. One extra perk you will find with OptionsXpress, however, is the ability to make broker-assisted trades for free. There are also two trading platforms to choose from, and both are free to use. Xtend, the desktop platform, provides options-specific features. For example, you can see real-time quotes and options chains. You can also automate your limit orders through the Walk Limit feature. Instead of doing your own monitoring, you can get the best price with automatic order updates. On top of that, you can get a little extra inspiration on trade ideas through the Idea Hub. Search through specific categories, from volatility to earnings, and you can easily find potential trades that meet your specific criteria. You can then see all of the associated data (like profit and loss charts) to make an informed decision. Alternatively, the Trade Patterns feature looks at market patterns to identify the most popular trades in general and the most popular options trades. Again, these tools are meant to help you make smart decisions with data while simultaneously pushing yourself a bit to try something new. Whether you’re a beginning trader or an at-home expert, anyone can appreciate the tools, research, and data-centric nature of OptionsXpress. You’ll need at least $500 to open up an E-Trade account, but many traders agree that the volume discounts and easy to use platforms are well worth it. In fact, each of the two platforms appeals to two types of investors: beginners and more seasoned pros. So it’s a great place to start with a bit of cash, which also allows you to take advantage of more sophisticated tools as needed. 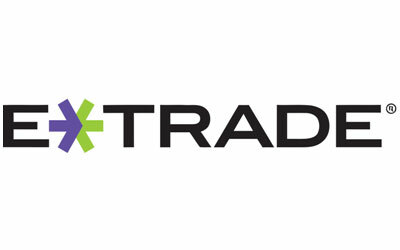 In order to upgrade from the basic E-Trade Web platform to the E-Trade Pro platform, you’ll need either a large account or an active trade history. So you’ll either need a minimum of $250,000 in your account or make 30 or more trades per quarter. If you do make that amount of quarterly trades, you’ll qualify for some other benefits as well — including discounted commissions. For stock trades, your commission per trades will drop from $6.95 to $4.95. For options trades, you’ll typically pay $6.95 plus $0.75 per contract, but as a frequent trader, your contract fee drops to $0.50. And while you’ll enjoy 100+ commission-free ETFs and 2,500 no-transaction-fee mutual funds, any other mutual funds cost $19.99. 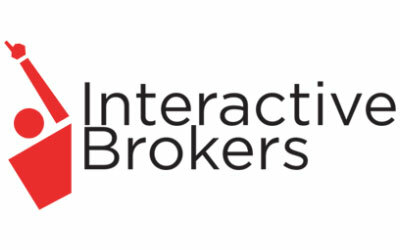 Beginners beware: Interactive Brokers is an advanced online broker with a high account minimum to the tune of $10,000 so don’t jump into this one until you’re ready. But if you’re 25 or younger, you can open an account with just $3,000. Still, you need to know what you’re doing because Interactive Broker’s doesn’t house a huge resource pool for beginners. Unlike most of the other brokers on this list, Interactive Brokers charges commissions per share rather than per trade. While you can get a volume discount, the standard stock trade costs are $0.005 per share. There’s a minimum charge of $1, but also a maximum of 0.5% of your trade value. Options trades also carry a $1 minimum and charge $0.70 per contract. You may also be charged fees for certain situations. If you have an IRA, for example, you’ll be charged a quarterly fee of $7.50. If you’re inactive in your account, you may be charged a fee between $3 and $20. Commission-free ETFs are available, but there are only about 30 to choose from. There are, however, almost 3,000 NTF mutual funds available for trading. While you can perform forex trading with Interactive Brokers, you’ll need at least $10 million in assets to access this feature. How much do online brokers charge? If you’re an active trader and want to minimize your costs, an online broker can save you a lot compared to a traditional brokerage. When you go with a full-service brokerage, you’re usually charged a percentage of the trade amount. But with online brokers, you typically get charged a flat fee for each trade, which can save you a lot over the long run. Depending on the type of transaction, you can expect to pay anywhere between $5 and $20 per trade.